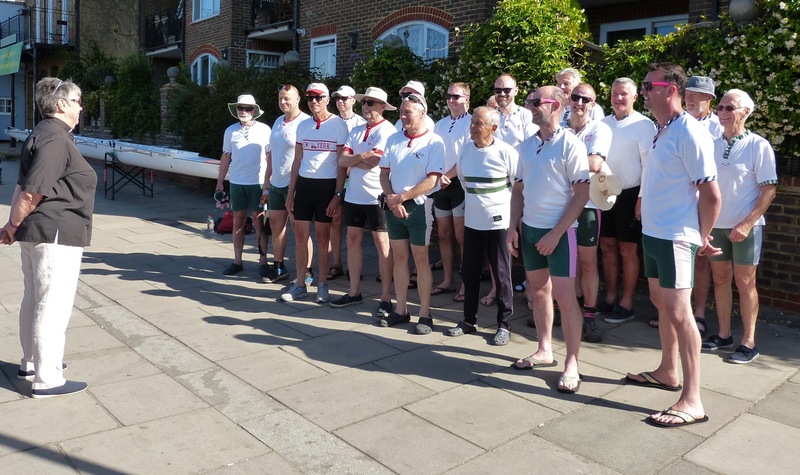 The Reverend Valerie Aitken blesses the Veterans (aka ‘Masters’) of Auriol Kensington (AK) Rowing Club and their guests from New York Athletic Club prior to their leaving Hammersmith on the 2018 AK Vets’ Row to Henley. A scene foretold in Ezekiel 27:29. Tim Koch rows the Godhead of the River. For about 30 minutes each year, I have a crisis of faith. During this annual half hour of doubt, I question my devout atheism and wonder if The Almighty does, in fact, exist. This temporary epiphany takes place on the River Thames near Maidenhead, somewhere between Boulter’s Lock and Cookham Lock, during the Auriol Kensington veterans’ three-day annual row from Hammersmith to Henley, now in its 57th year. 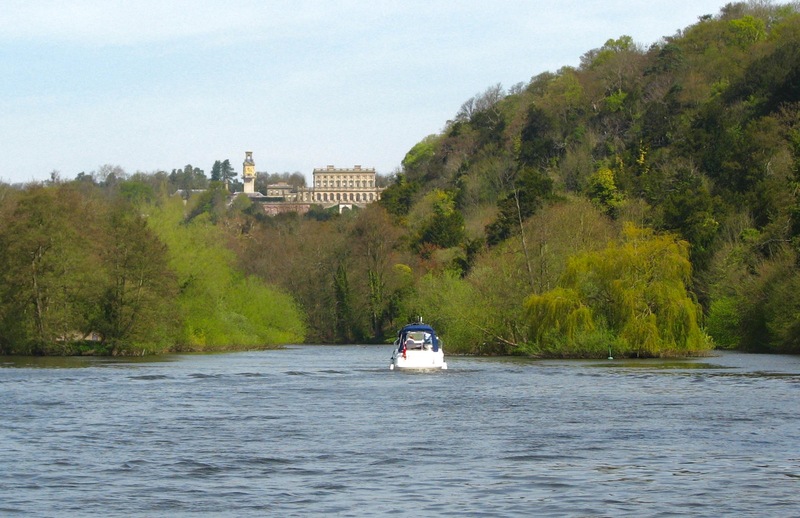 On the morning of the row’s third and final day, it arrives at Cliveden Reach, a stretch of the river so beautiful and serene that I am forced to speculate that a Supreme Being was involved in its creation. 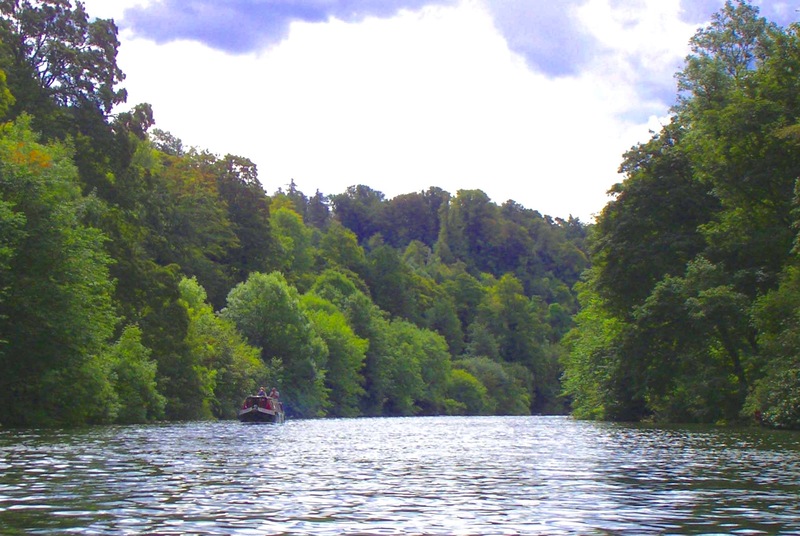 The heavily wooded banks slope down for 40 metres from an outlying ridge of the Chiltern Hills to the river valley below, the lush green trees apparently competing with one another to produce the most luxuriant foliage. The Reach has survived in its apparently natural state as it has long been under the stewardship of the historic 370-acre Cliveden Estate. Cliveden House, an Italianate mansion that was once the home of the Astor family, sits atop the ridge. 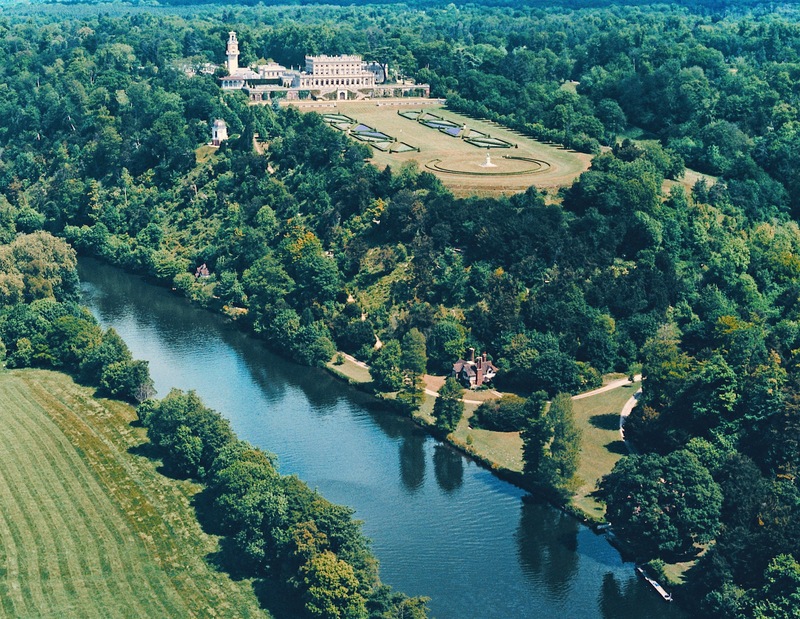 Cliveden House and Reach from above. In the 1920s and 1930s, the Astors held regular weekend house parties with guests including Winston Churchill, Charlie Chaplin, George Bernard Shaw, Joe Kennedy, Mahatma Gandhi, Franklin D. Roosevelt, Lawrence of Arabia, Henry James, Amy Johnson, Rudyard Kipling and former Prime Ministers Asquith, Lloyd George and Balfour. I presume that they did not all stay at the same time – but I would like to see the seating plan for dinner if they did. 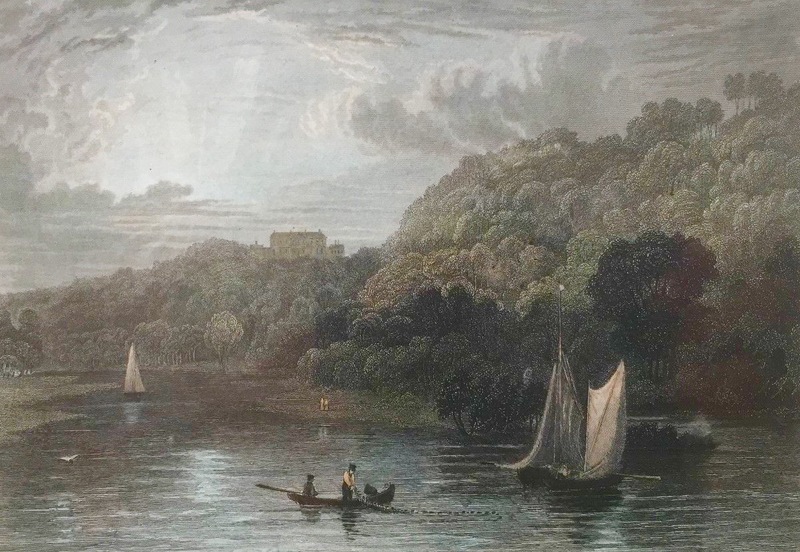 Unchanging: Cliveden House viewed from the river in 1834. 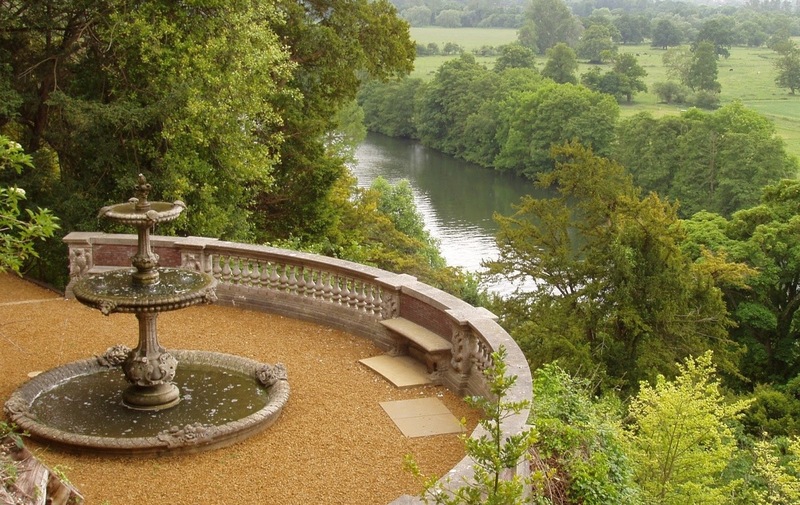 The river viewed from Clivedon House. 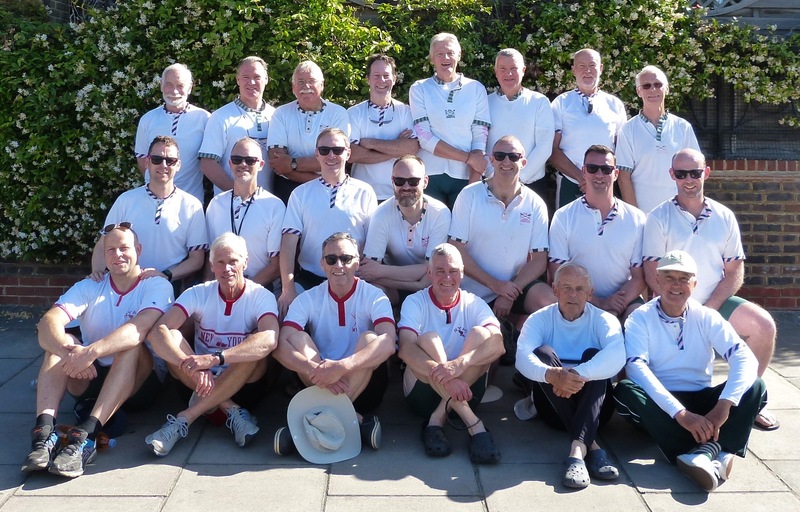 As you set off for the 57th row to Henley by the older and old men of Auriol Kensington Rowing Club, may you see the way clearly wherever this journey takes you, rowing safely over rough water and smooth, navigating locks and in encountering other river craft. May your coxes steer a true course and may you all row to your utmost ability and strength. May you find treasure in the river’s infinite variety, beauty and surprise and may the water of this great River Thames speak to you as you travel through it. May your boats be filled with insight, generosity, laughter and good fellowship as you discover new landscapes and also explore the wide expanse of memory. And as you go, may the blessing of God, Father, Son and Holy Spirit be with you and those who wait for your safe arrival in Henley. Amen. 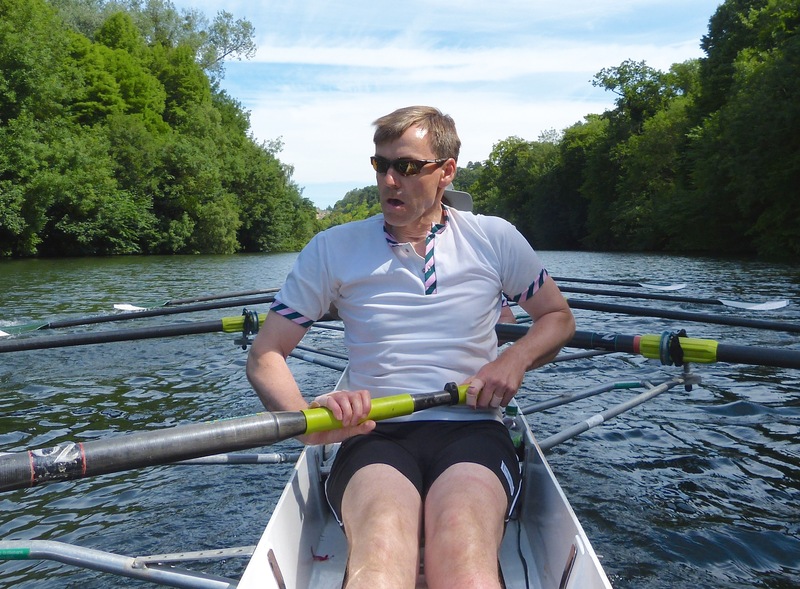 Daniel Walker strokes the senior vets’ crew on the river below Cliveden House, 2017. 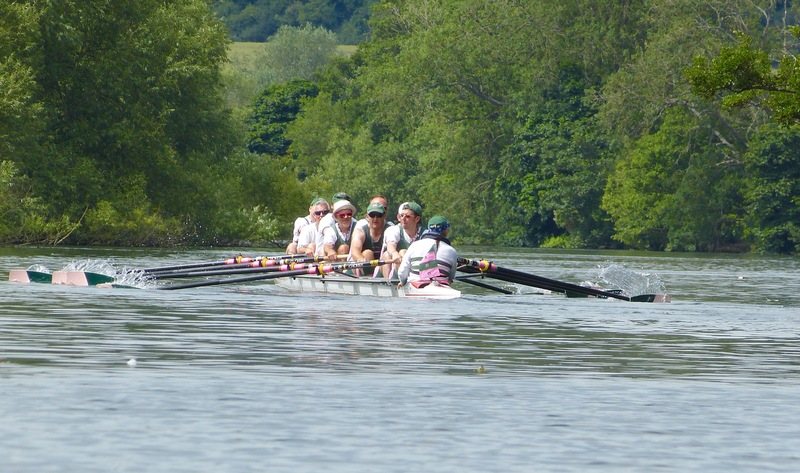 The junior vets’ crew in Cliveden Reach, 2017. 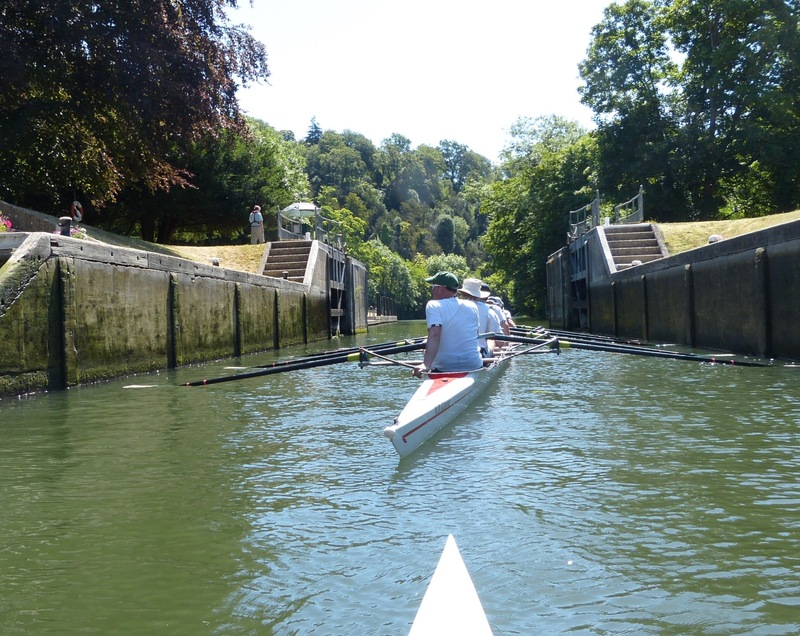 The junior vets entering Cookham Lock, 2018. *For title on top, see here.